SKU: n/a. Category: GLUTEN FREE PIES. 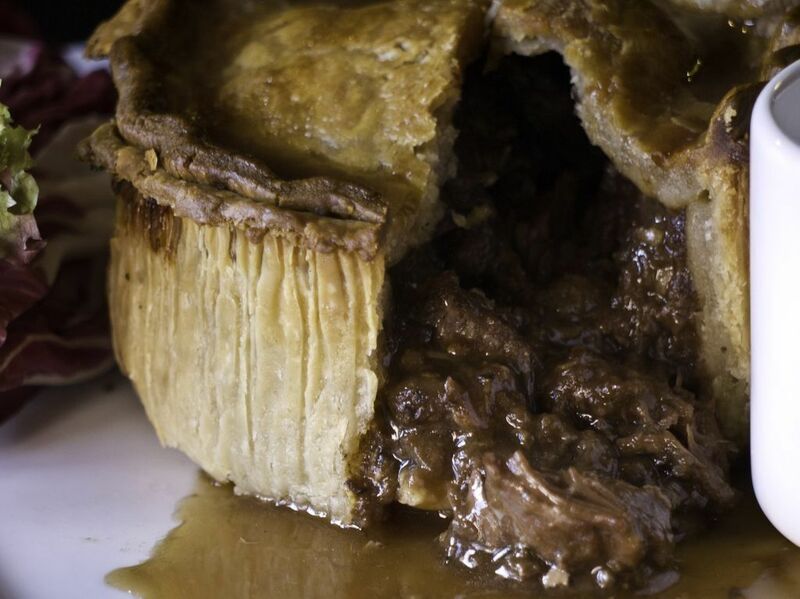 Your Game Pies are sourced with meats from Ben Creese’s Famous Family Butchers. Again they are slow cooked, like the beef, to really let the flavours develop in the oven. This sees the whole process pulling through the flavours from a number of our secret recipes.